RRB had declared the admit card or call letter for the phase III of its recruitment cycle. The earlier released admit cards were for the vacancies at the level of group C and group D.
RPF Admit Card 2019: RPF Admit Card 2019 for Constable Group A, B And F has been released by the Railway Recruitment Board (RRB) on the official website – constable1.rpfonlinereg.org. Candidates are advised to check the website and download their admit cards for the post of group A, B and F.
Step 1: Visit the official website – constable1.rpfonlinereg.org. Step 2: On the home page, click on the call letter ‘RPF Admit Card 2019’. Step 3: A new page will open, click on group A, B or F.
Step 4: Log-in using registration number and date of birth. Step 5: Call letter/admit card will appear. Step 6: Download it and keep a copy for future use. Meanwhile, the Railway Recruitment Board (RRB) has released the admit cards for the Railway Protection Force (RPF) phase III SI (Group C-D) examinations. 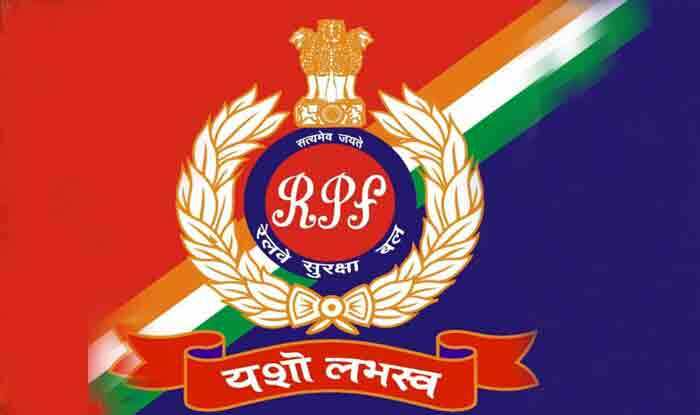 The phase III RPF examinations (Group- C and D) is scheduled to be held from January 9 to 13, 2019. Candidates appearing for the examinations can download the admit card through all the regional official websites. The qualifiers of the Computer-Based Test (CBT) will later appear in the Physical Efficiency Test (PET) and Physical Measurement Test (PMT). After that, the candidates who have applied for drivers / ancillary staff/band will be required to appear in the trade test.